Royal Family Exposed By Meghan Markle's Father! Royal Family Exposed By Meghan Markle’s Father! Meghan Markle, who has been in constant trouble with the royal family, has once again attracted another controversy. It was reported that Meghan's father was bluffed by her secret sister, later it was revealed that the money which she took from Meghan's father was used for the drugs. Now, her father has some really bad comments for the Royal family. 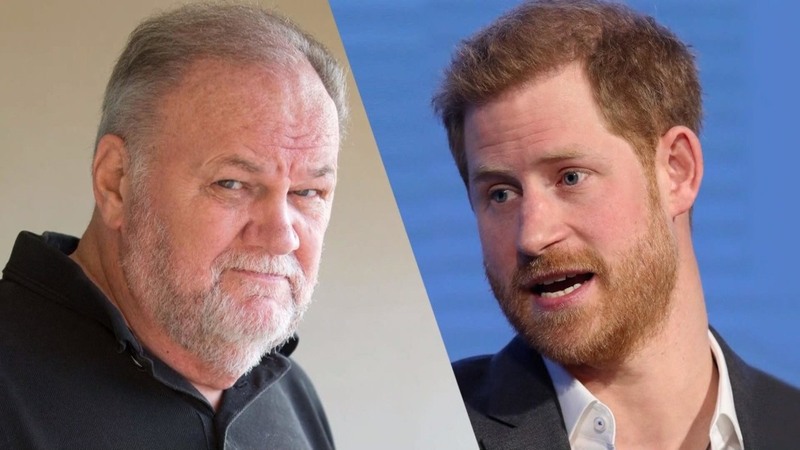 Thomas Markle blasts royal family! Thomas Markle, who has had been facing a trouble for a very long time, has blasted the Royal family. In his recent appearance at an interview, he made sure that he won’t let the interview finish without blasting the Royal family. This has come as a surprise! Well, not a long time ago, when it was reported that Meghan Markle was not able to adjust herself with the Royal Family. But, the recent insult by her father could possibly make her survival in doubts. Did he call the family a cult? 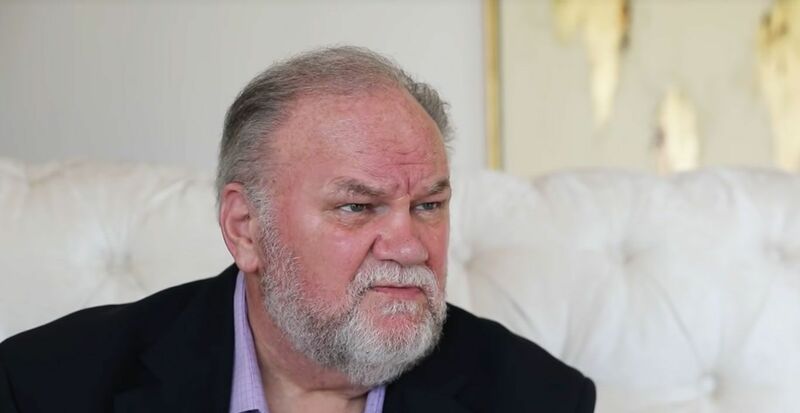 Thomas Markle has insulted the family, but what did he say? Well, he called them a cult-like family. But, what made him say all this? He didn’t stop insulting them! Princess Diana’s former bodyguard came in support of Markle! Is he being given the wrong pieces of advice? After what the bodyguard said, it is clear that he is being given wrong advice against the Royal Family. “Markle family were ordinary folk, divorced, living in a foreign land and suddenly their daughter’s marrying a prince,” said the source. Will it cause Meghan a trouble? The Royal family was never ever involved in major controversies, but the recent insult made by Meghan’s father might surely create a rift between Meghan and Prince Harry. Jersey Shore’s Mike Got Hitched Amidst Prison Sentence!